Showing recent results 466 - 480 of 675 products found. PkPG2016+ - TEAM SOLUTIONS, INC. 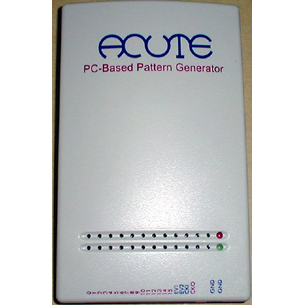 The PkPG2000 Series of Pattern Generators are small enough to fit into your shirt pocket, yet is a truly sophisticated device and up to 512 kb memory depth per channel on its sixteen channels. It plugs into a PC or Laptop USB port making it ideal for the on-the-go technician or engineer, hopping from PC to PC or taking with them for diagnosis on the road. Also remember that with USB, no additional power supply is needed. 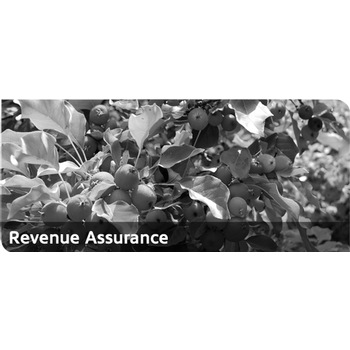 TE5300 - TEAM SOLUTIONS, INC. 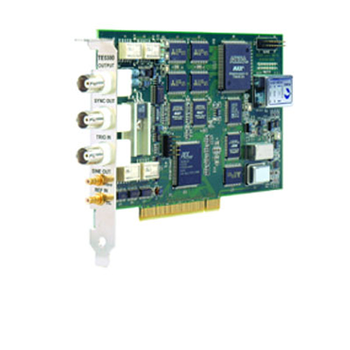 The TE5300 is a 125MS/Sec, full performance, Arbitrary Waveform Generator on a PCI plug-in card. The single-channel AWG generates waveforms up to 2MS in length. Clock in/clock out connector provides a synchronized platform for up to six plug-in arbitrary waveform generators, as well as for other plug-in instruments. Built in sequencing technology links up to 99 memory segments and repeats each segment up to 32K times. The CBG830 color bar and test signal generators will produce a quality, high definition full field color bar signal compatible with the digital HDMI and DVI-D interfaces. 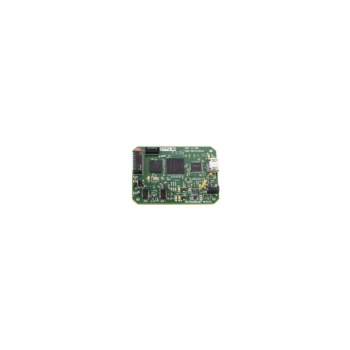 The CBG830 is designed to provide an accurate and affordable signal source for easy testing of displays, cables and systems. 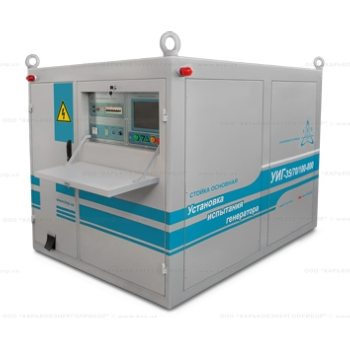 Generator tester UIG-25/50/70-180 designed for testing the dielectric strength of the generators windings, bus systems by line frequency AC voltage, test leakage on rectified voltage in accordance with the requirements of "Regulations for Electrical" and RD 34.45-51.300, with a maximum load capacity of up to 180 kVA. 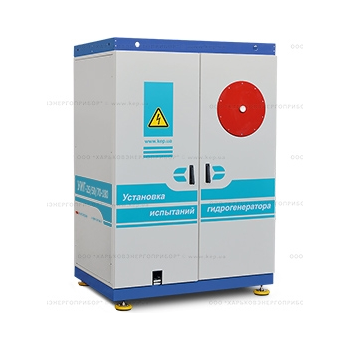 Generator tester UIG-35/70/100-800 designed for testing the dielectric strength of the generators windings, bus systems by line frequency AC voltage, test leakage on rectified voltage in accordance with the requirements of "Regulations for Electrical" and RD 34.45-51.300, with a maximum load capacity of up to 800 kVA. The Earth Fault Resistance Monitor (EFREM) and the Rotor Health Monitor (RHM) provide wireless rotor ground fault and temperature monitoring for generators and motors. 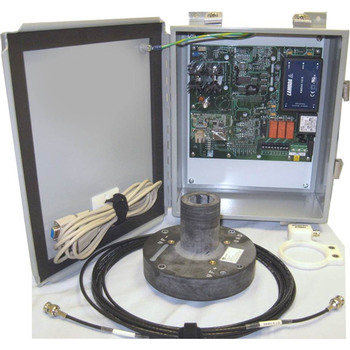 The systems replace older slip ring contact ground fault detectors on any synchronous generator or motor. The IZT S1000 Complex Digital Signal Generator is the perfect source of today's RF waveforms with increasing complexity and bandwidth.One Unit 31 Signal Generators. The IZT S1000 combines most advanced digital signal processing with state-of-the art analog performance. 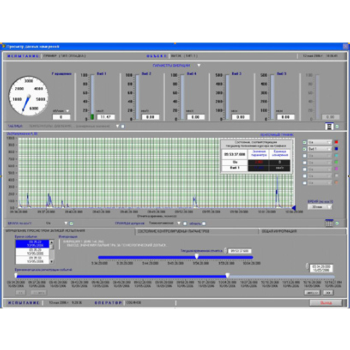 The automated system for recording parameters during testing of gas turbine generators consists of several independent but interacting measuring subsystems and a signal conditioning system. The subsystems for recording "fast" signals are implemented on the PXI platform, "slow" signals are registered by a subsystem built on the basis of the Compact FieldPoint platform. The LB-Series AC Load Banks are designed for high power portable load testing of generators, UPS, and other critical AC power sources. 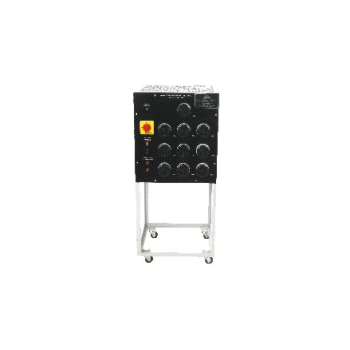 Available models meet a range of voltages including but not limited to 208, 380, 440, and 480 VAC. 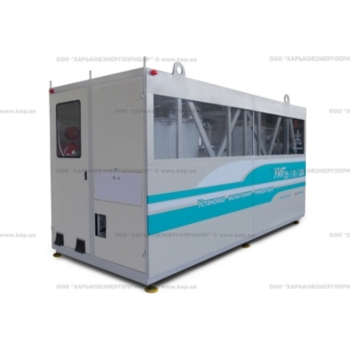 Load power model options reach 1000 kW standard with other options available. 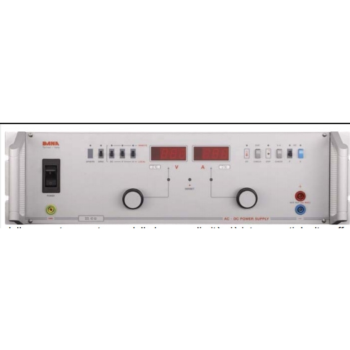 ALCT - the Automatic Liquid Crystal Tester has up to two independent channel, high voltage, arbitrary waveform function generators (±100V and 1MHz) and up to four real-time digital scope channels. The ALCT can perform automatic measurement of various liquid crystal parameters. Loading Rheostat is a device specially designed to meet the requirements of Engineering Laboratories, Electrical Test Rooms and Industries. 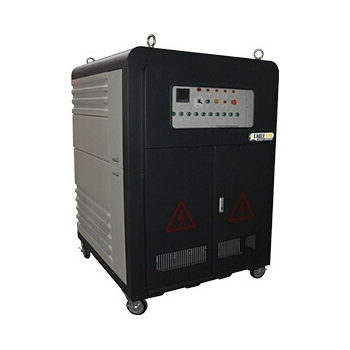 It is used for loading transformers, power generators, supply mains etc. neatly and efficiently. It can also be used advantageously for regulating current and adjusting voltage besides its application for calibrating meters and thus eliminating the need for graded rheostats. GDZG-300 Series - HV Hipot Electric Co.,Ltd. 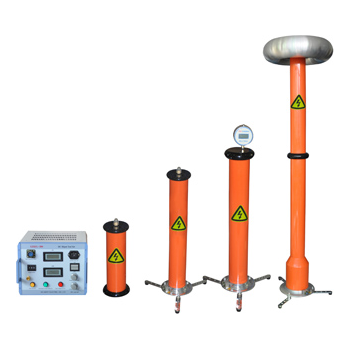 GDZG-300 series of DC high voltage tester is used for testing DC high voltage for zinc oxide arrester, magnetic blowing arrester, power cables, generators, transformers, switches and other equipments. It is suitable for electric power branch, power department of factories, scientific research units, railway, chemical industry, and power plants.